Recently I have been working with Ash Gupta of 838 Media Group. I love working with him because every project is unique and memorable. Ash shoots the Face of the Month for Agenda Magazine's monthly online magazine. 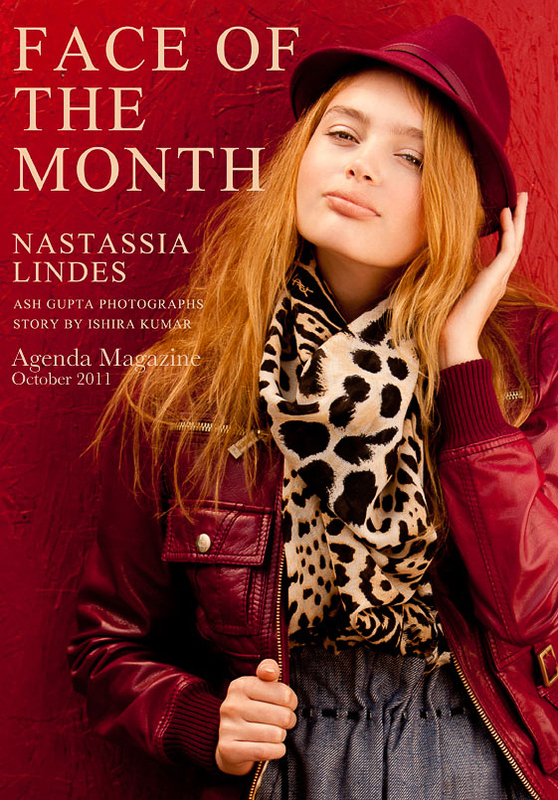 The model this month, Nastassia Lindes, is British born but raised in Santa Monica, CA. She definitely has that cool UK look with a laid back California vibe. She was such a pleasure to work with and she was amazing in front of the camera. You can check out the article at the Agenda site. Hair and makeup done by yours truly. Pics below.